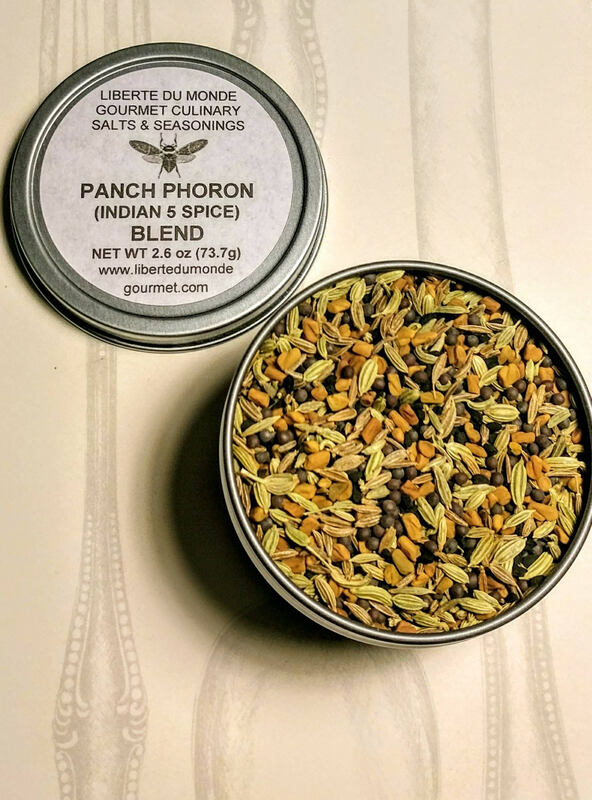 Panch Phoron is a whole spice blend that is commonly used in Bengal and Eastern India. It is generally used whole and dry roasted at low temperature or fried in peanut oil to bring out the intense flavors. Add it to soups, stews, as a meat rub and sprinkled on or added to bread or naan. 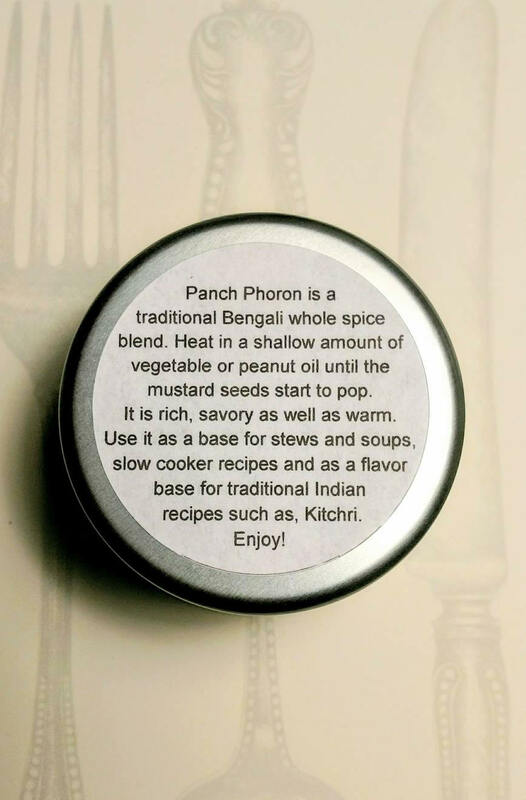 It is fragrant and exceptionally flavorful. INGREDIENTS: Fennel Seeds, Nigella Sativa (Black Seed), Fenugreek Seeds, Brown Mustard Seeds, Cumin Seeds.